CNN International’s “CNN Today” has moved into the former home of CNN in Atlanta, Studio 7, the current studio for HLN’s dayside programming. 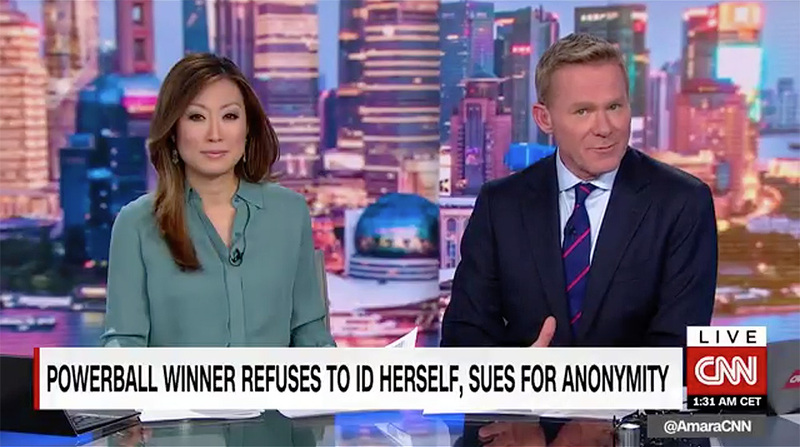 “CNN Today” is hosted by Michael Holmes and Amara Walker and is billed as the flagship Asia morning news show of the network, albeit skipping CNN’s Hong Kong bureau in favor of Georgia. 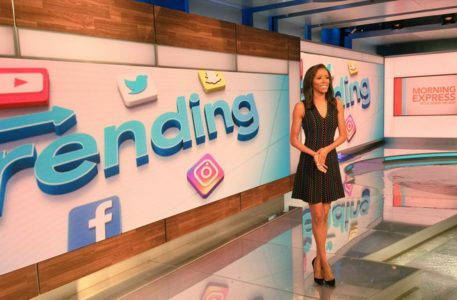 HLN debuted from Studio 7 in January 2015 as CNN shifted more production to its bureaus in New York and Washington, D.C.
As it took over the space, the set was updated to reflect HLN’s direction at the time, with an emphasis on social media and chatter, even including a coffee bar. HLN shed the social aspect in late 2015, with the set seeing updates again in winter 2016, adding LED display technology. 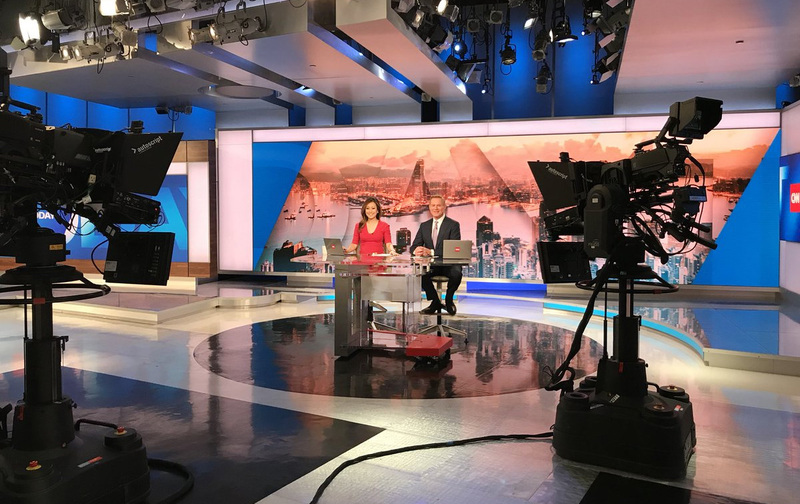 The latest move to include non-HLN programming, however, did not see any structural changes to the studio, just show-specific video wall graphics and lighting design.